Post pics of your ferret homes! Re: Post pics of your ferret homes! 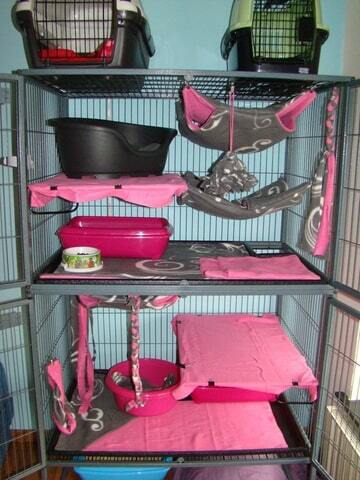 My ferrets cage is only temporary until wednesday when the FN gets here! But thought i'd post a pic anyway. 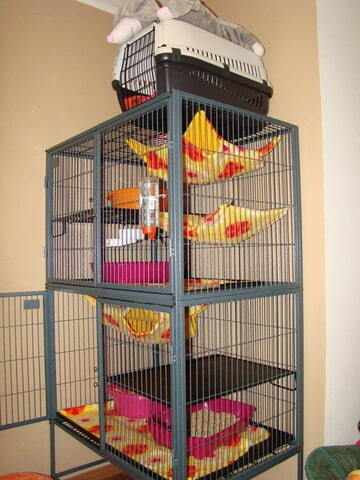 I actually will use this cage for my rats once the ferrets move into the fn. 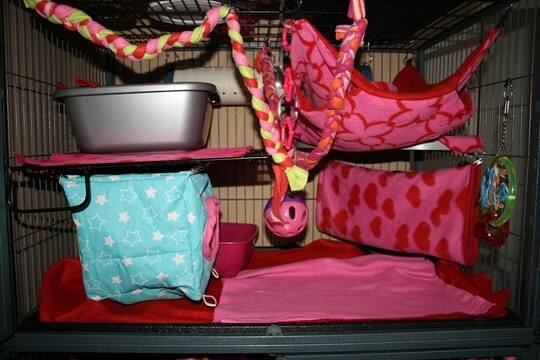 Im new to owning ferrets so im still experimenting with what toys they like hammocks etc. 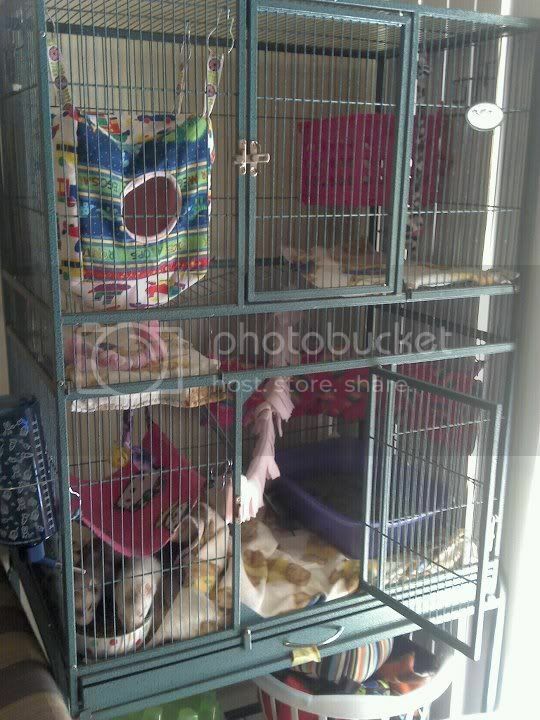 Hi, I was just wondering, do you know what cage this is? I have one of these. They are ordered from ebay. They aren't the best choice for ferrets though. Mine is empty right now. 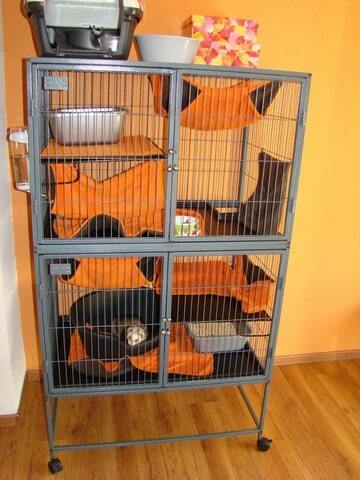 I now have a superset defined habitat for ferrets. I thought they'd hate it but they love it. Whoa! 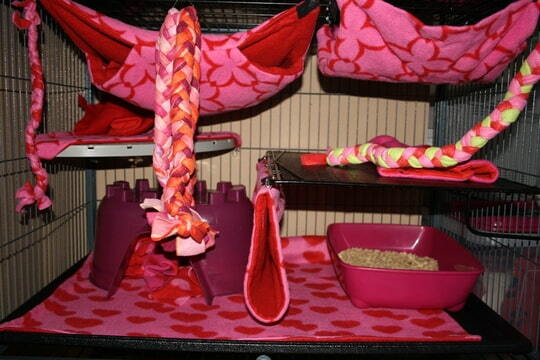 I love your cage^.^ i have 4 ferrets but just got in this forum so j have no idea how to post pictures. Ahhhh. The current setup but hopefully they will have a festive Halloween setup this coming weekend. Bri, furmom to chihuhuas Princess & Daisy, rats Ruby & Piper & ferrets Penny, LD, Chester & Willow. Rest Peacefully Maggie, Charlie, Minnie & Butters. I know this post is a little outdated, but thought Id add to it any way. Idk if you'll see this ibinitch, but I love your cage!